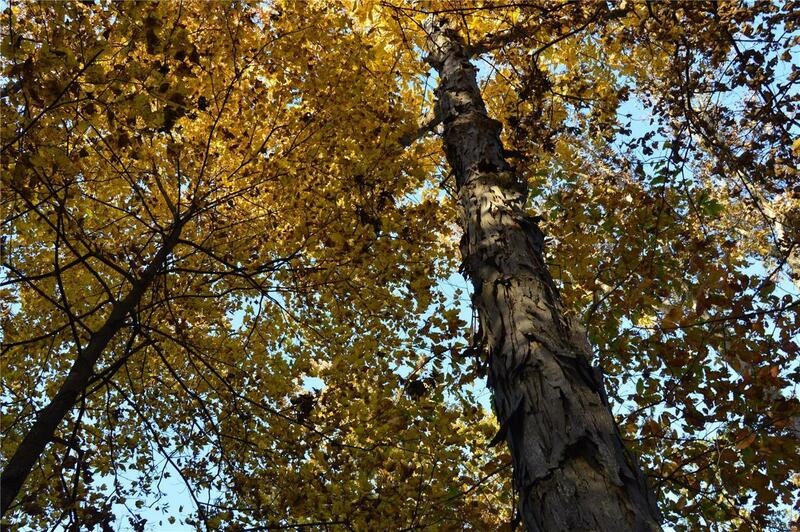 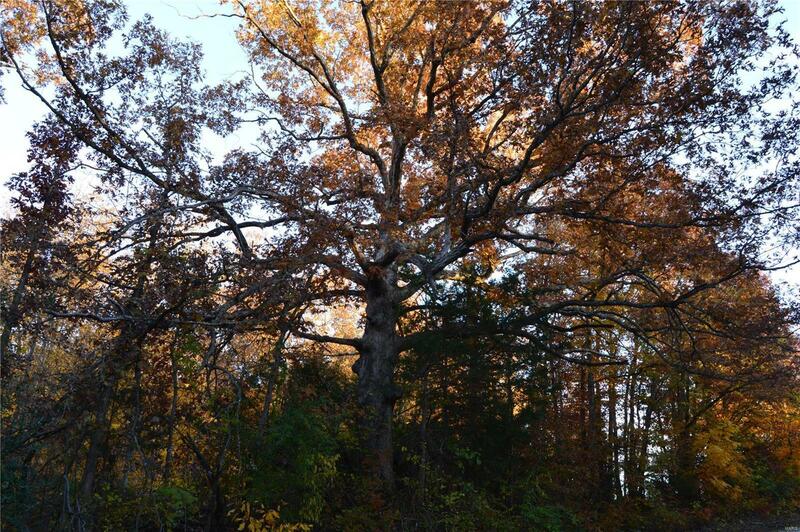 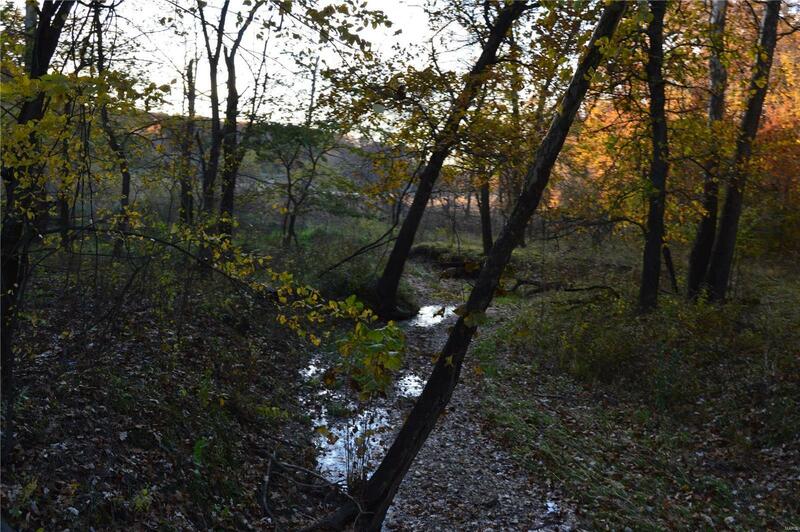 Own A Piece Of Heaven Near Mark Twain Lake And Enjoy!! 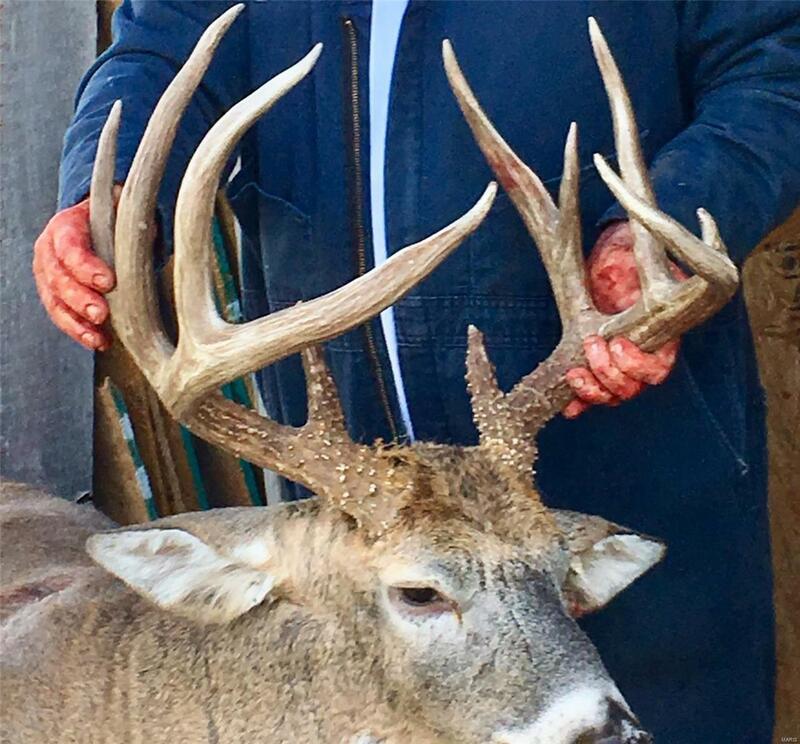 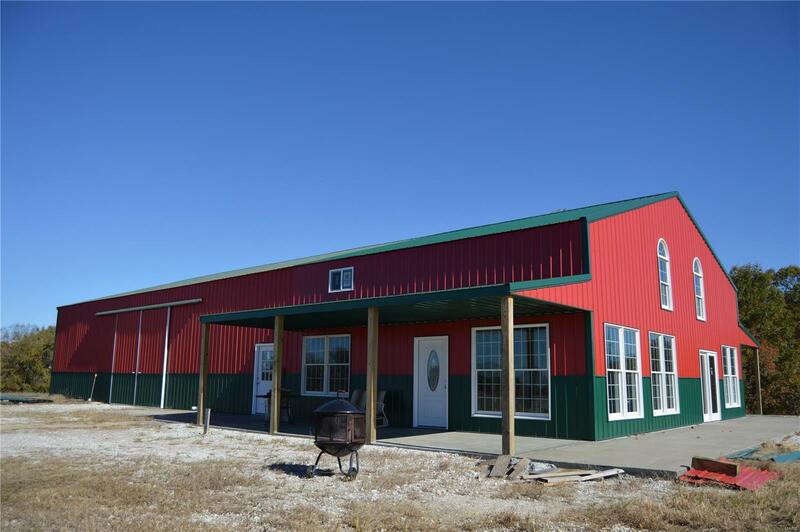 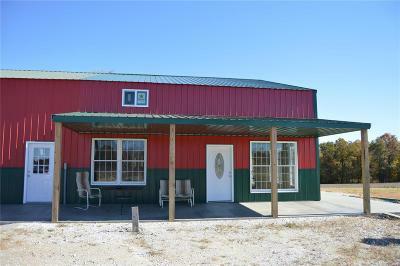 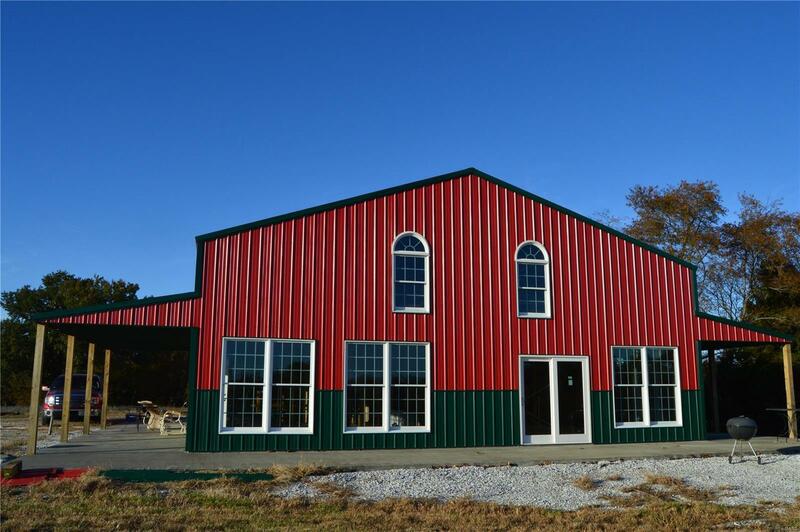 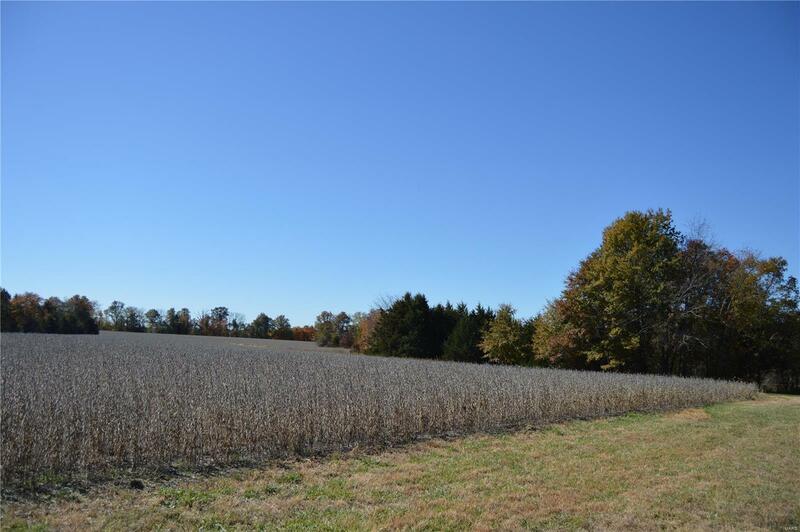 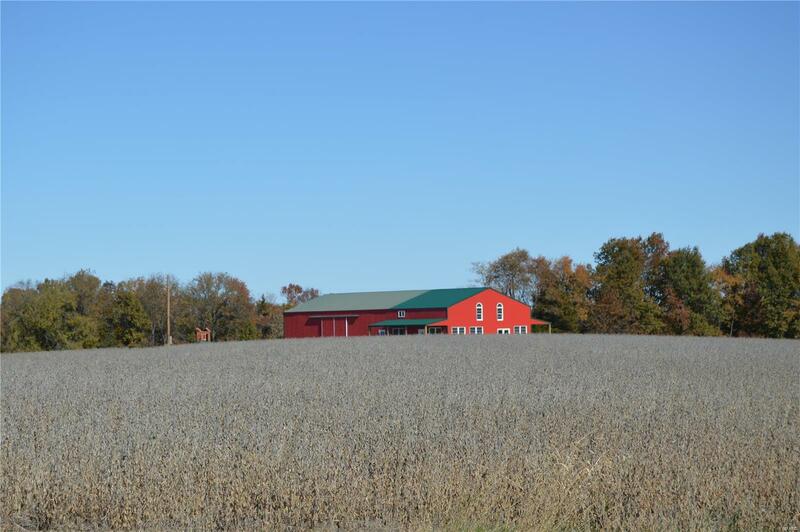 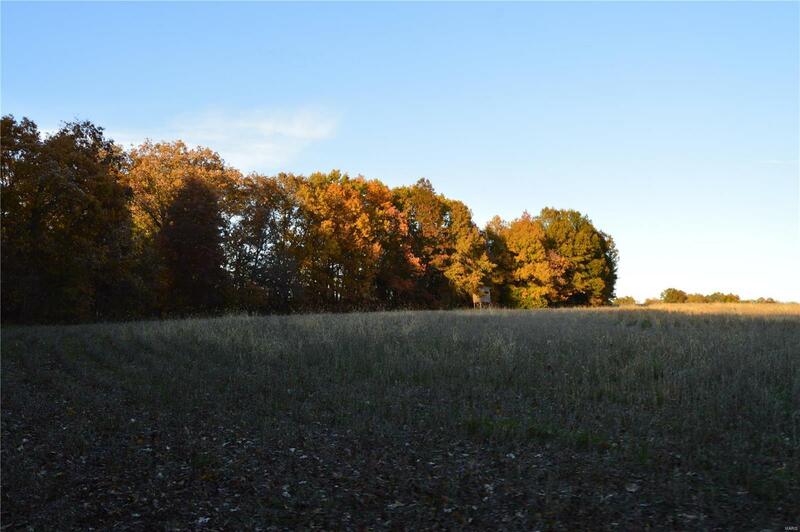 This 105+ acre farm has excellent hunting, with turkey, quail & deer plus only Â½ mile away from a fishing boat launch and 3 miles away from South Fork Boat Launch and 3 miles from a golf course! 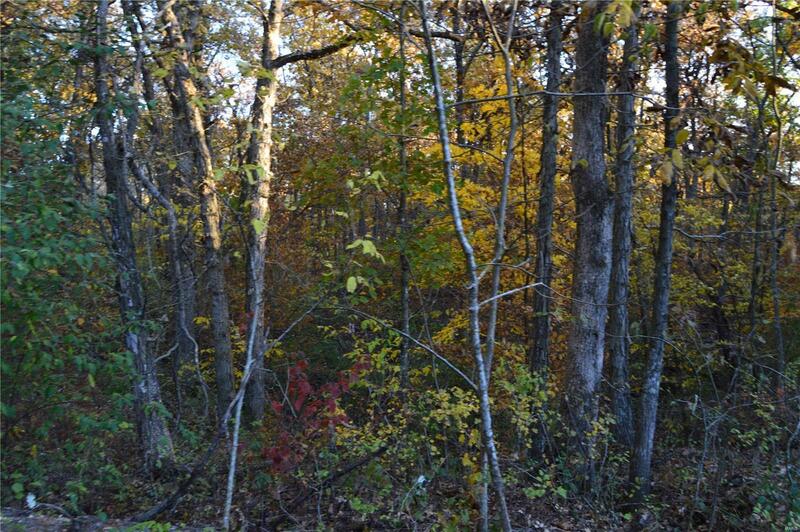 Full electric service with 2 transformers have been run thru the middle of the property. 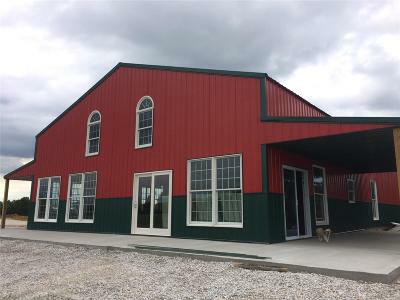 This is connected to a 90 x 40 ft building that the sellers are working on towards finishing a 2000+ sq ft of living quarters with 2 bedrooms & loft upstairs & on main level 2 bathrooms, kitchen, bedroom, great room with wall of windows, utility room & rec room. The remainder is left open for storing boats, tractors UTVâs etc. 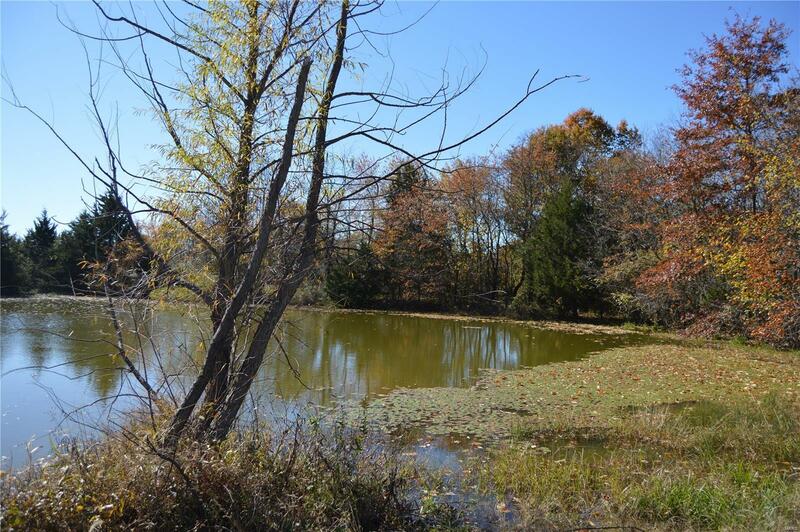 This property also has its own private pond. 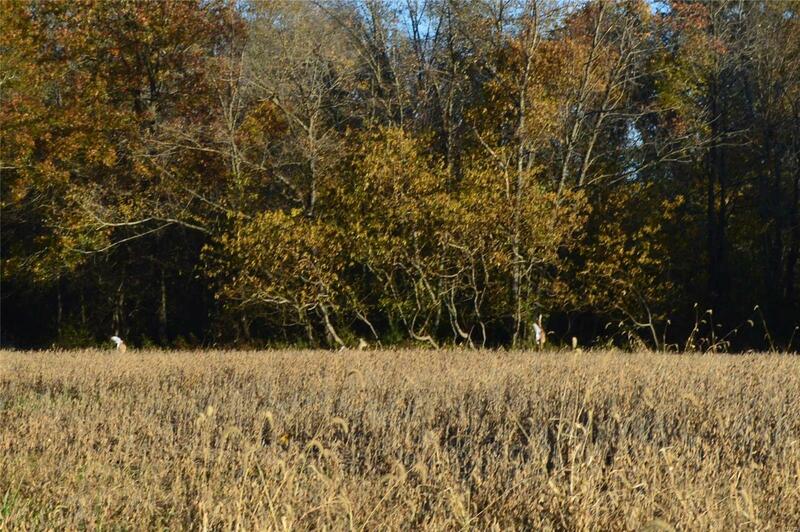 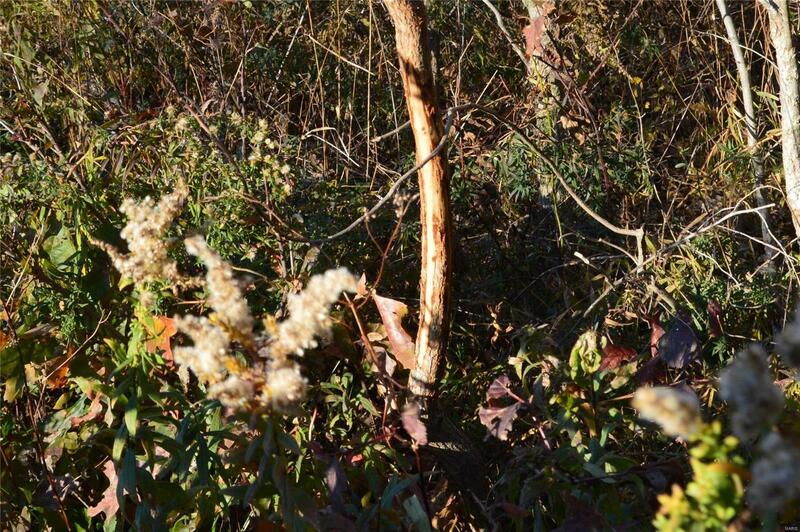 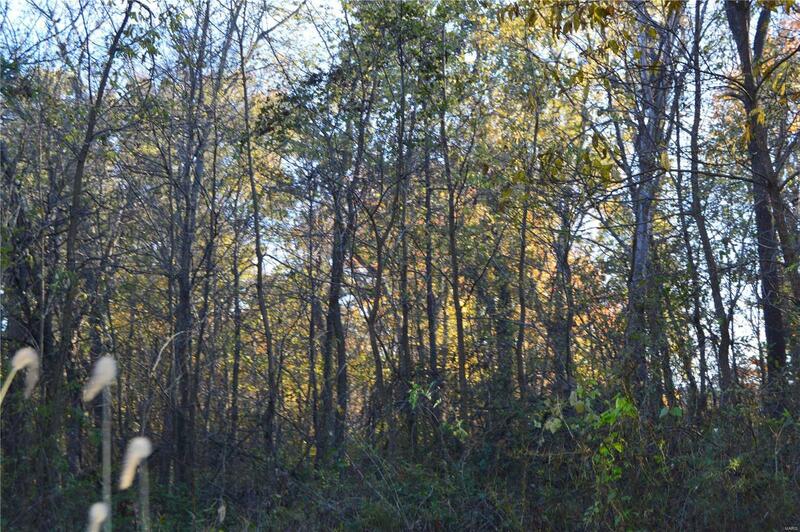 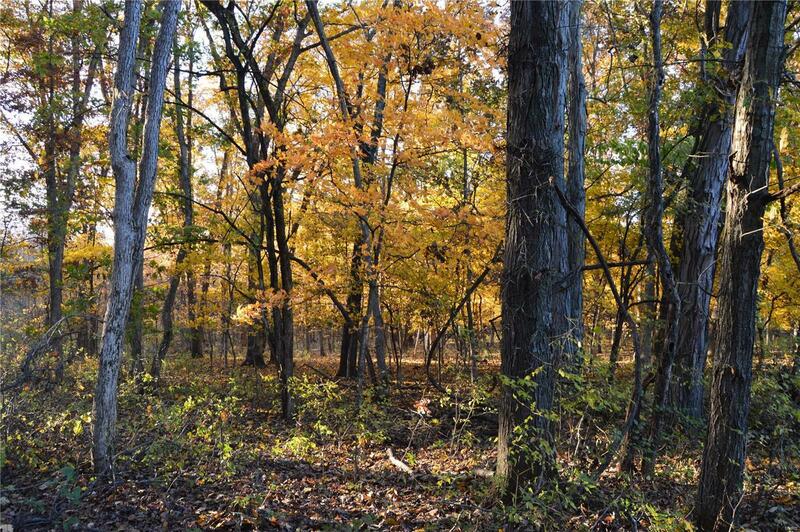 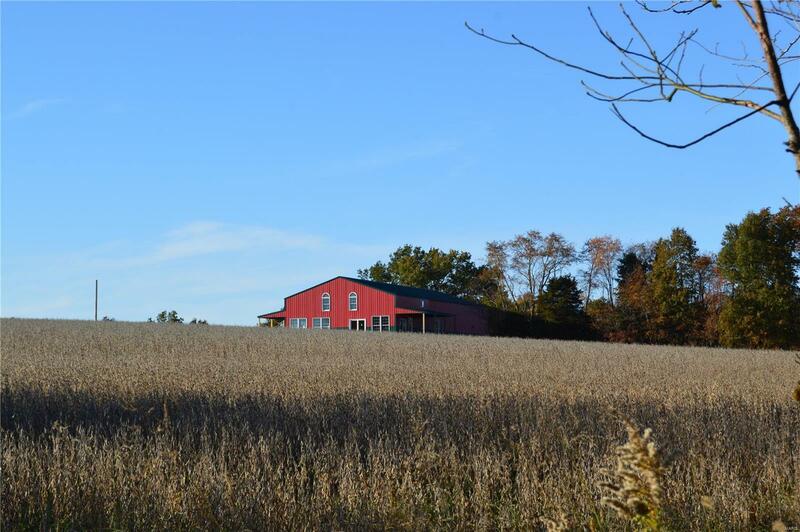 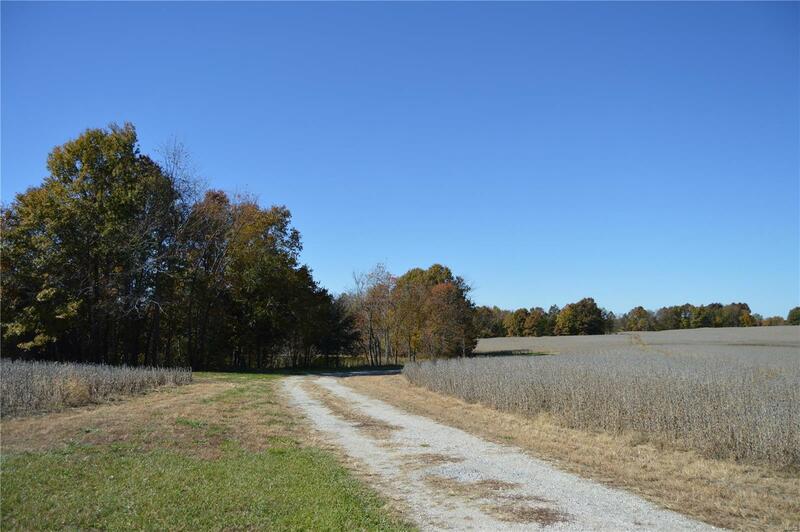 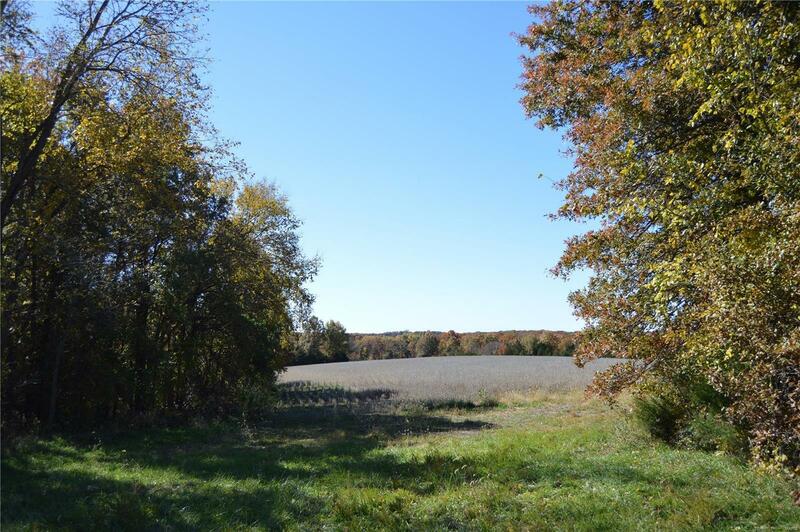 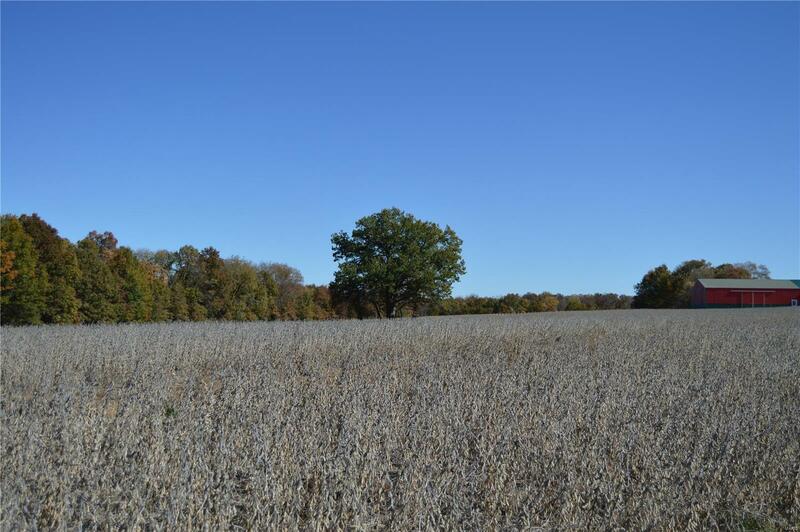 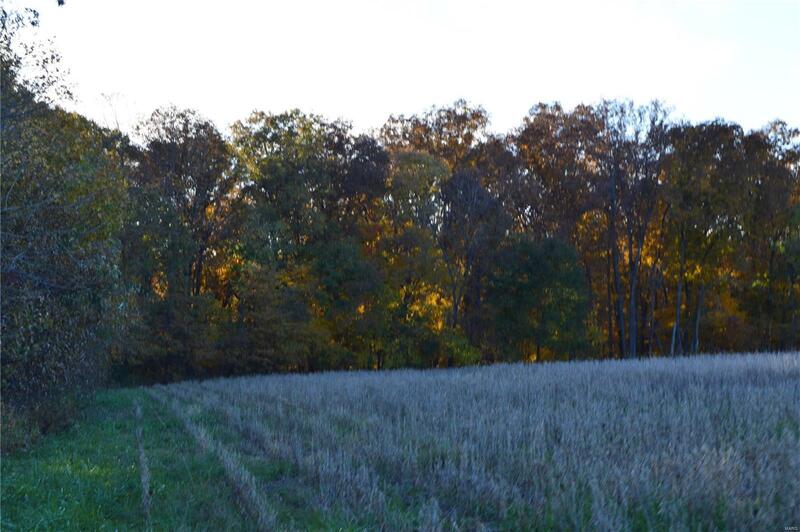 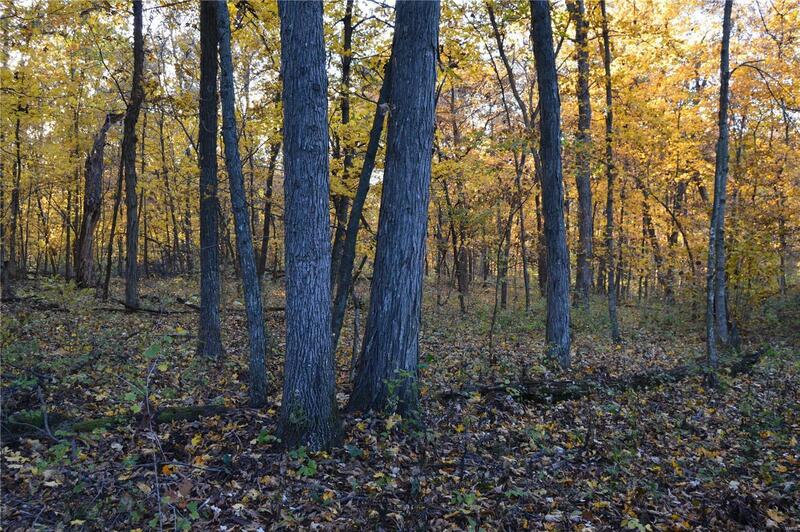 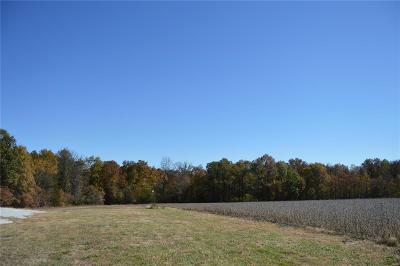 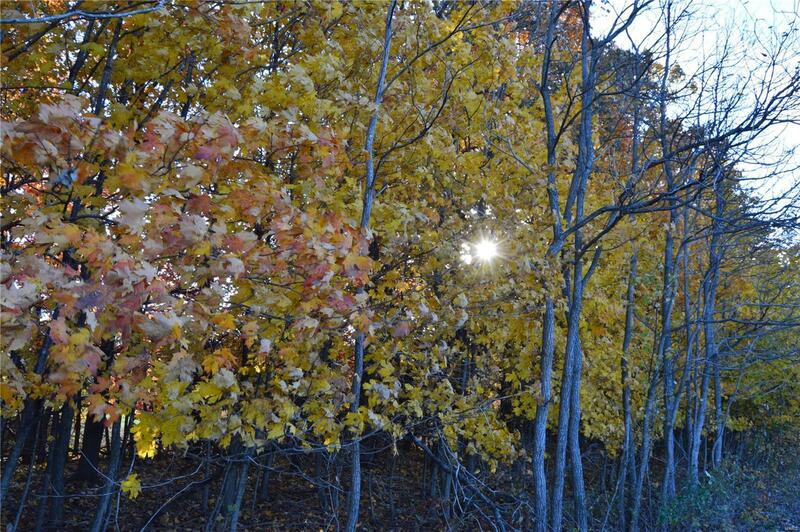 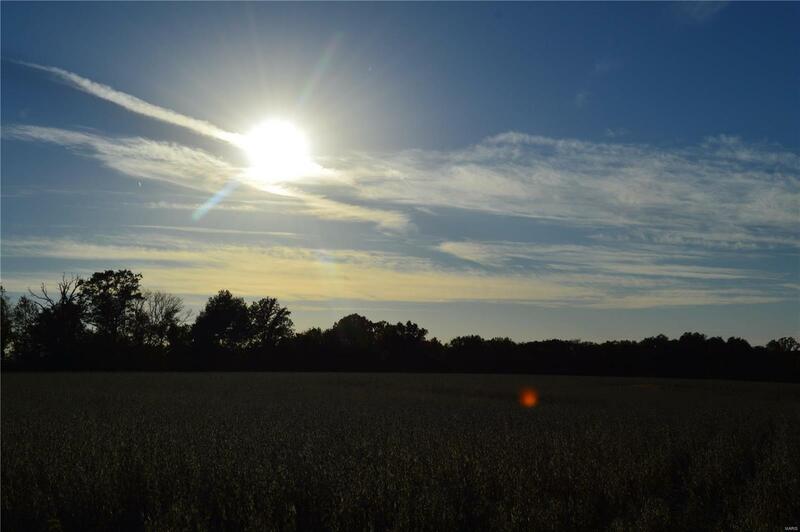 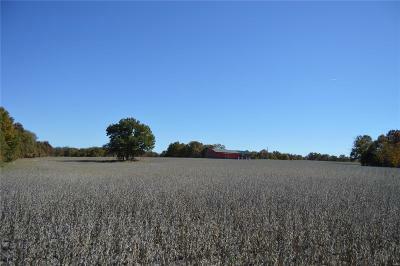 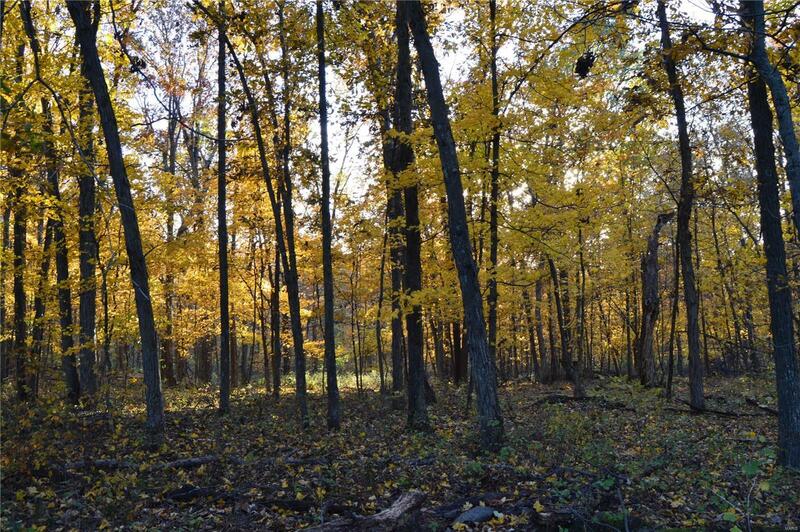 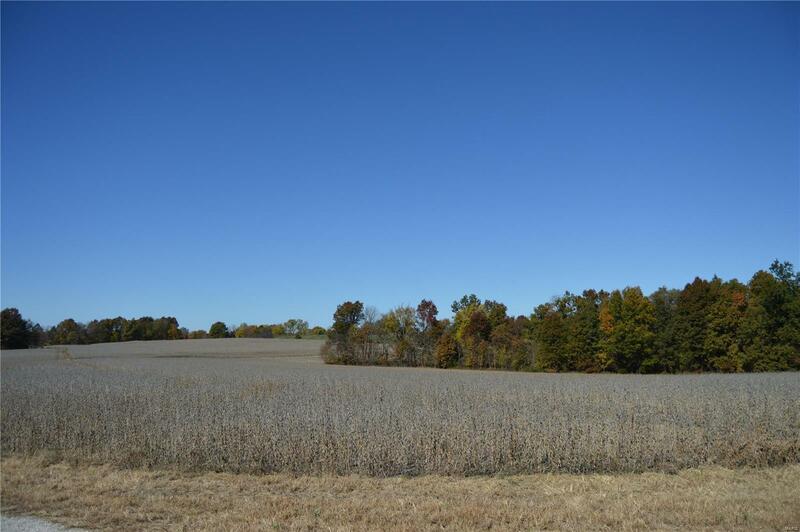 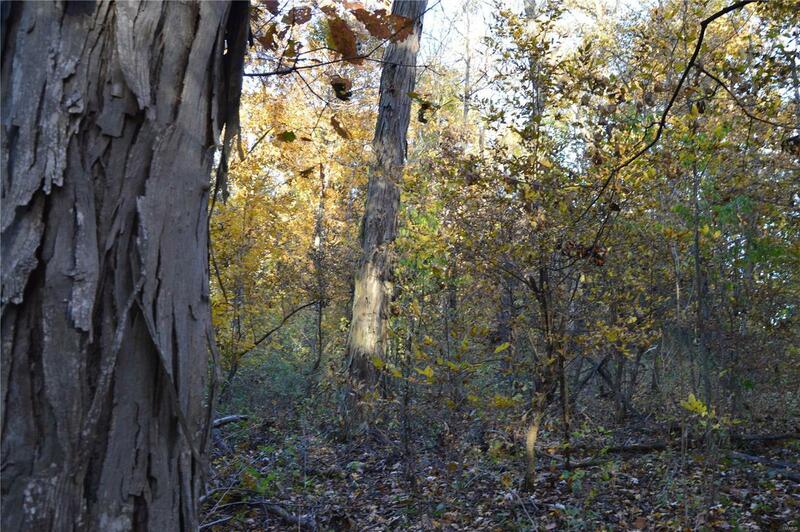 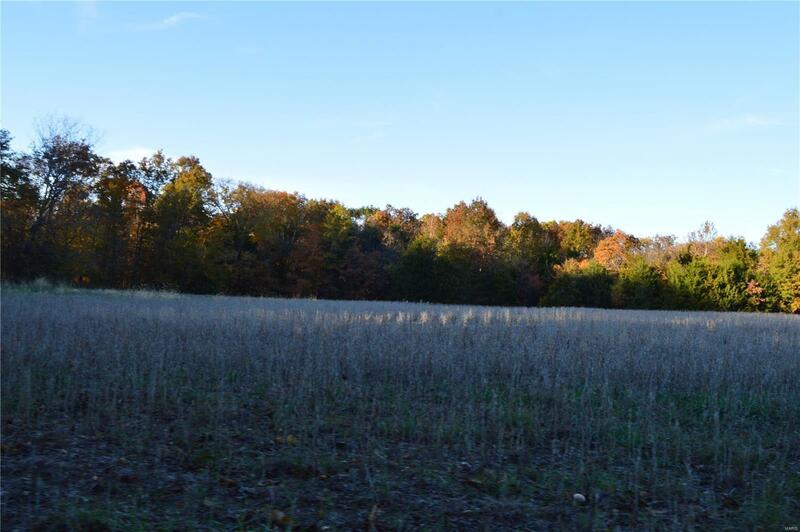 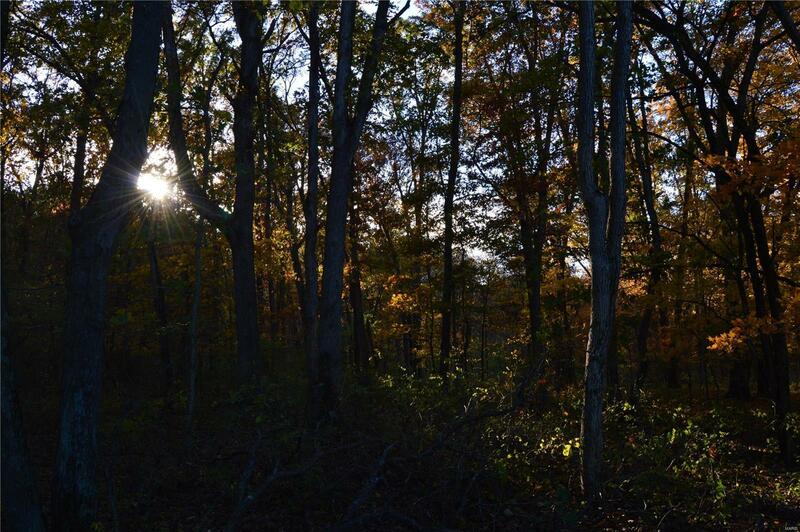 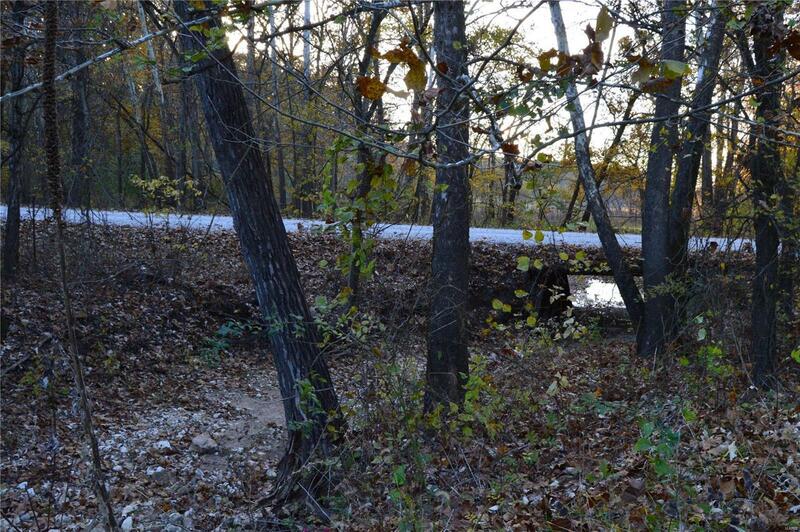 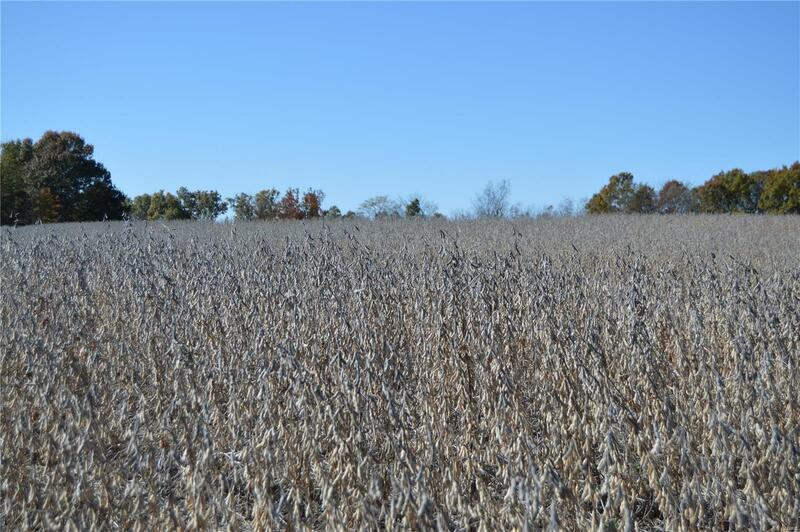 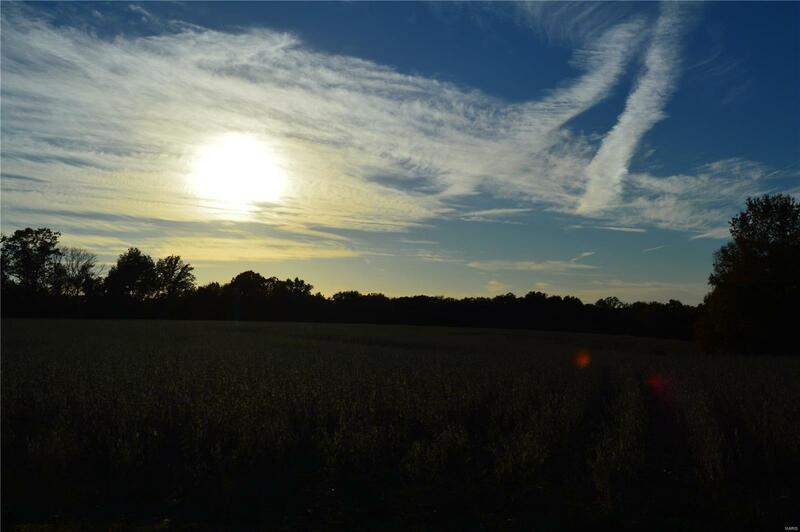 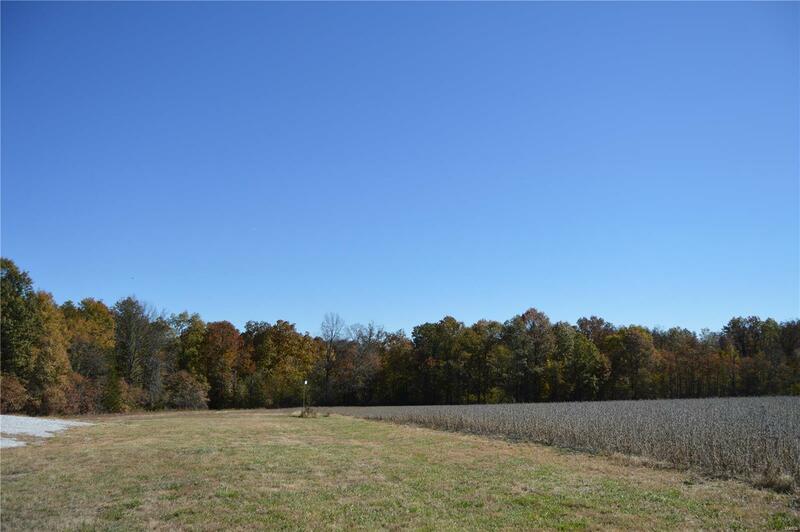 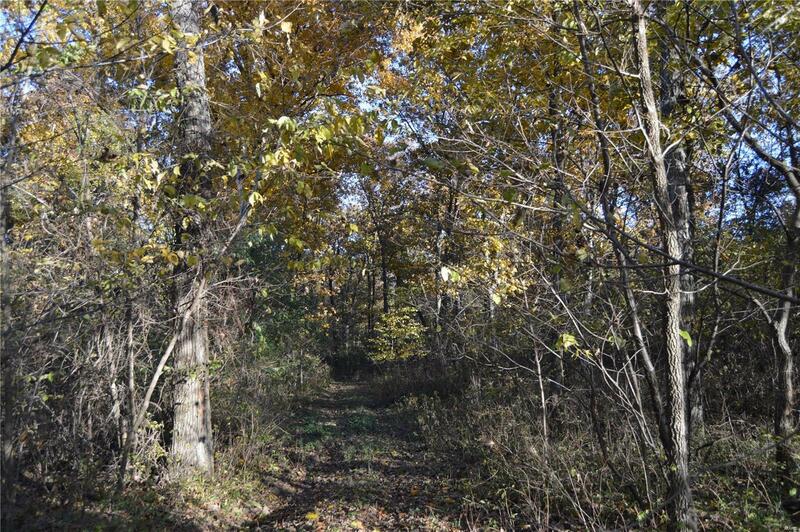 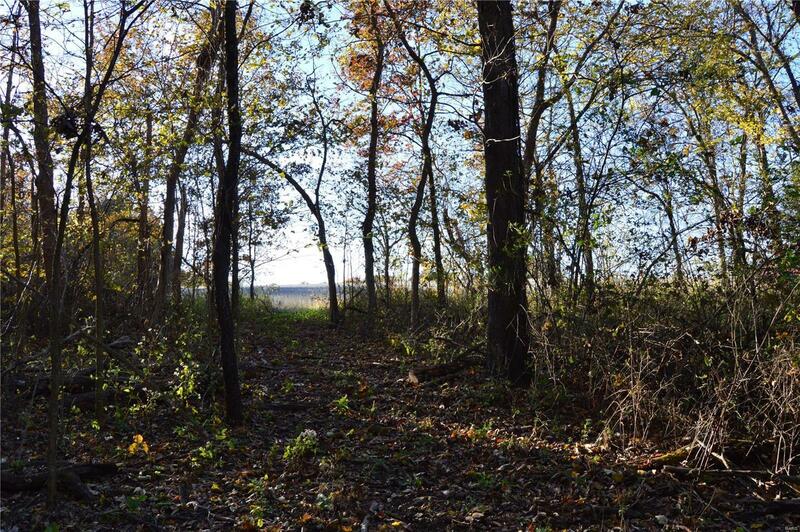 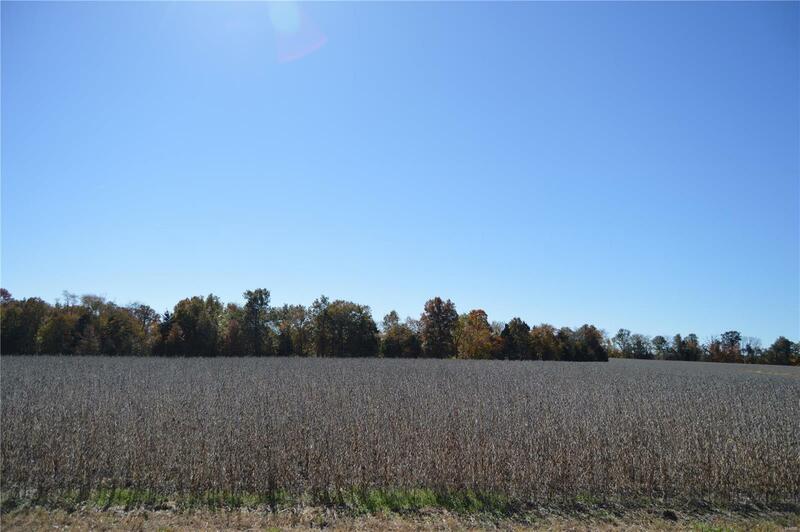 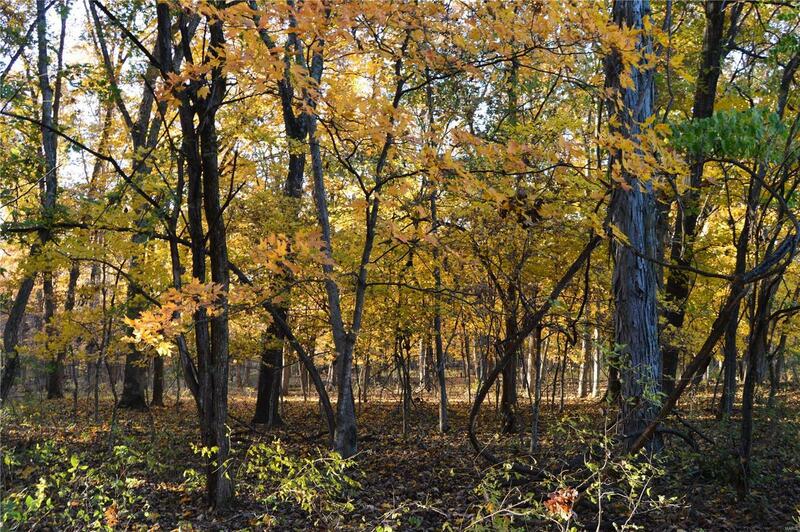 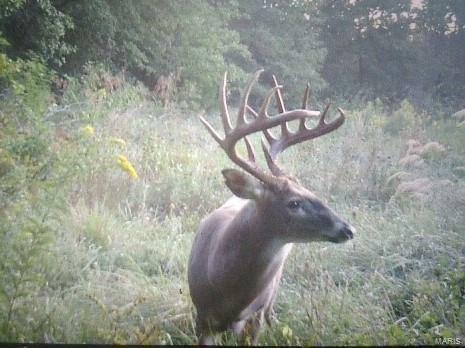 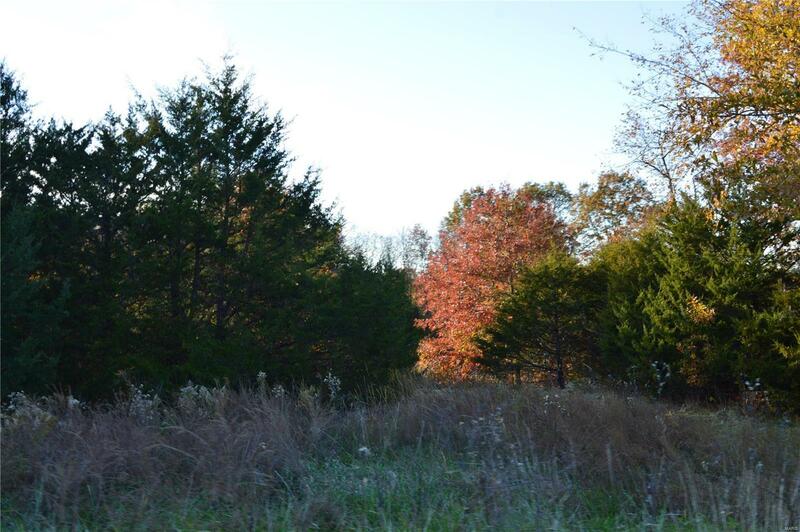 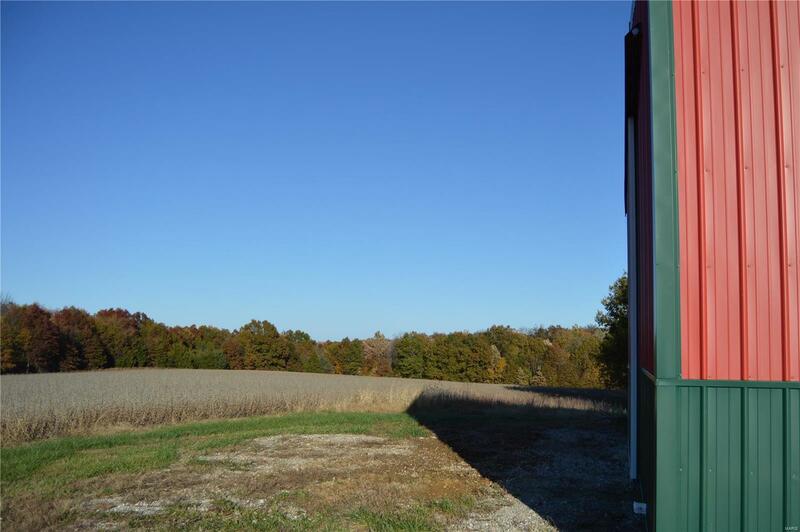 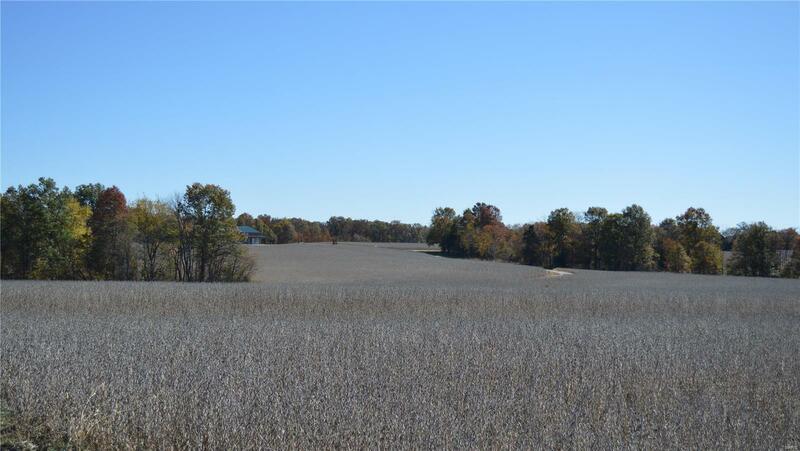 There are 59 tillable acres, the balance is wooded hunting ground! 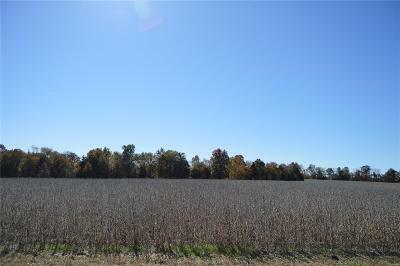 Zoned commercial but is taxed agricultural. 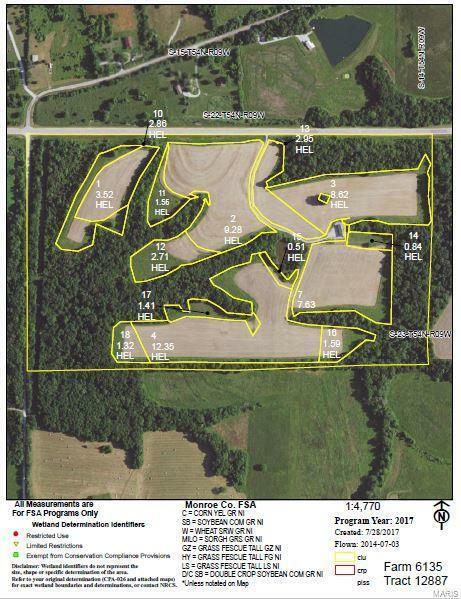 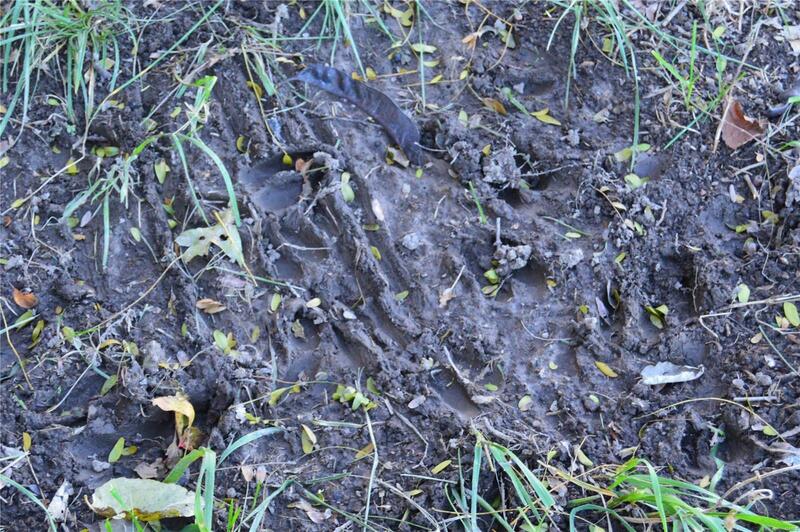 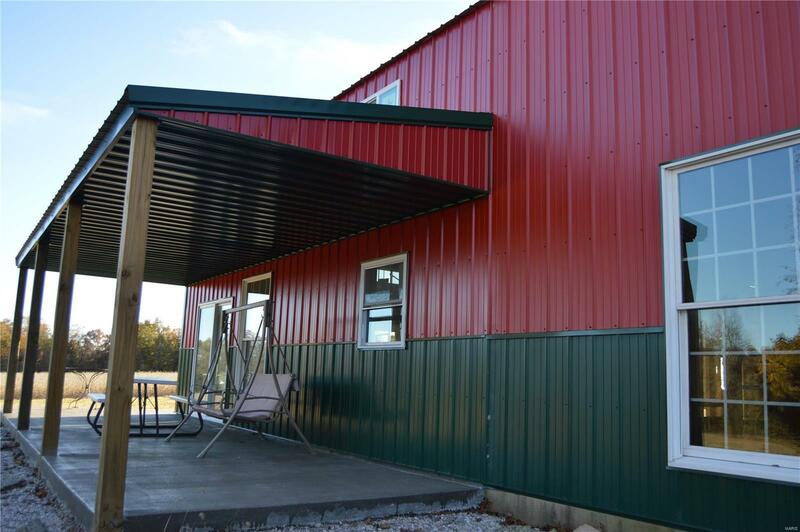 Another feature is that it abuts Corp ground allowing multiple additional acreage to hunt! 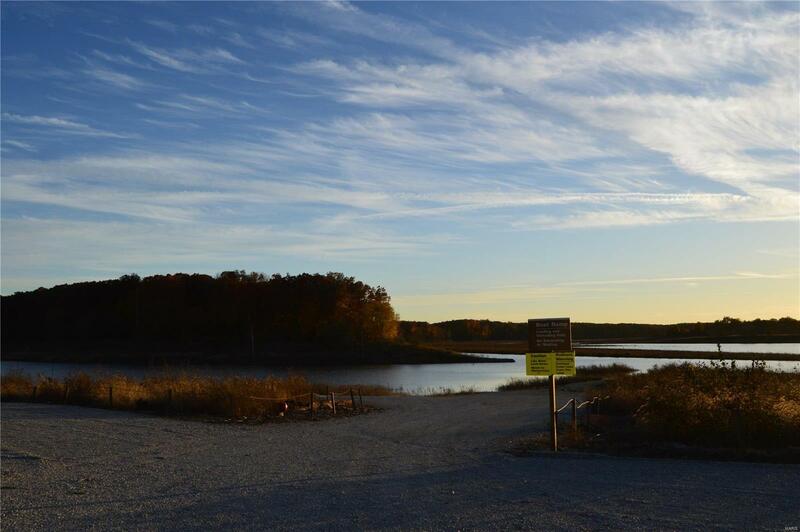 Would also make a great campground with its location near fishing boat launch!